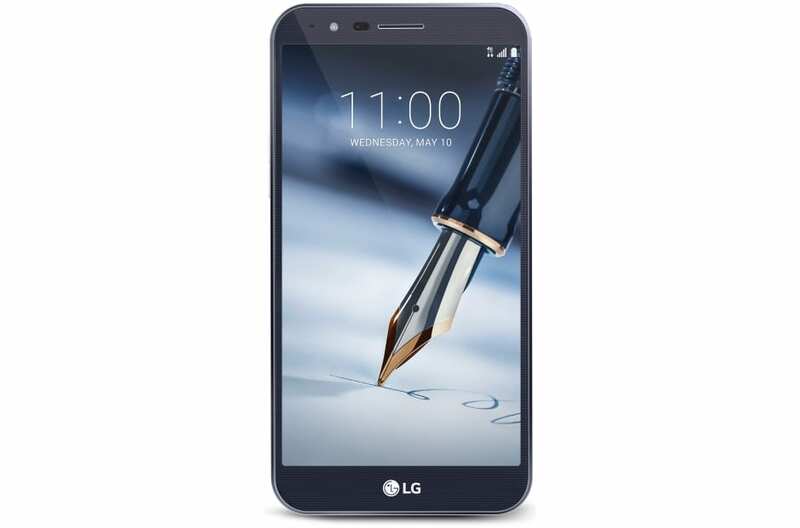 The LG Stylo 3 Plus smartphone is one of the few LG smartphones that comes with a stylus pen. The device was released May 2017 and it shares quite some similarities with the latest Infinix flagship smartphone, the Infinix Note 4 Pro. Let’s see what the device is made of. The LG Stylo 3 Plus comes with a basic yet dashing body and design. The device is slim and feel comfortable to hold owing to its 150 grams weight and 155.7 x 79.8 x 7.4 mm dimensions. The LG Stylo 3 Plus comes with a mix of plastic and metal to give the device a premium feel. The primary camera, loudspeaker, LED flash and fingerprint sensor all cohabit on the rear. The back cover also has a polished wooden appearance adding to the beauty of the Stylo 3 Plus smartphone. At the top right corner of the device lies the home of the stylus pen. The stylus pen functions can be customized within the device to suit your writing and drawing needs. The USB charging port and 3.5mm headphone jack are embedded on the device’s bottom. The LG Stylo 3 Plus comes with an IPS HD capacitive touchscreen sized at 5.7 inch and with a 1080 x 1920 pixels resolution. The pixel density of the display is also decent and pretty much high at 386 ppi. lG also did well by featuring a NEG Glass Screen Protection for the display. You can at least be assured to an extent that your screen will be intact whenever it falls against hard surfaces. However, for full assurance, you should [eafl id=”24789″ name=”Jumia NG Screen Protectors” text=”buy a glass screen protector at the best prices HERE”]. The system-on-chip (SoC) on the LG Stylo 3 Plus is the Qualcomm MSM8940 Snapdragon 435 chipset and it runs on an Octa-core Cortex-A53 processor with a speed of 1.4 GHz. With the on-board Android v7.0 Nougat operating system, you will enjoy multitasking all thanks to the split screen feature. The 2GB RAM on board also ensures fluidity in running and switching between apps without lagging or heating up. There is a dedicated SD card slot on the LG Stylo 3 Plus which can be used to expand the built-in 32 GB memory to up to a whopping 2 Terabytes. The LG Stylo 3 Plus runs a dual camera system (one on the rear and one on the front). The primary camera is at the back of the device and is a 13 megapixels sensor, while that on the front is pegged at 5 mega. Interestingly, both sensors come with LED flash support. Keeping the LG Stylo 3 Plus alive is a Li-Ion battery with a capacity of 3,080 mAh. Luckily, the battery is removable and you can [eafl id=”24792″ name=”Jumia NG Phone Batteries” text=”purchase spare LG batteries”] as replacements should in case you run out on battery juice and don’t have access to power supply. Thanks battery has a talk time of about 14 hours and can last up to 19 says on standby.